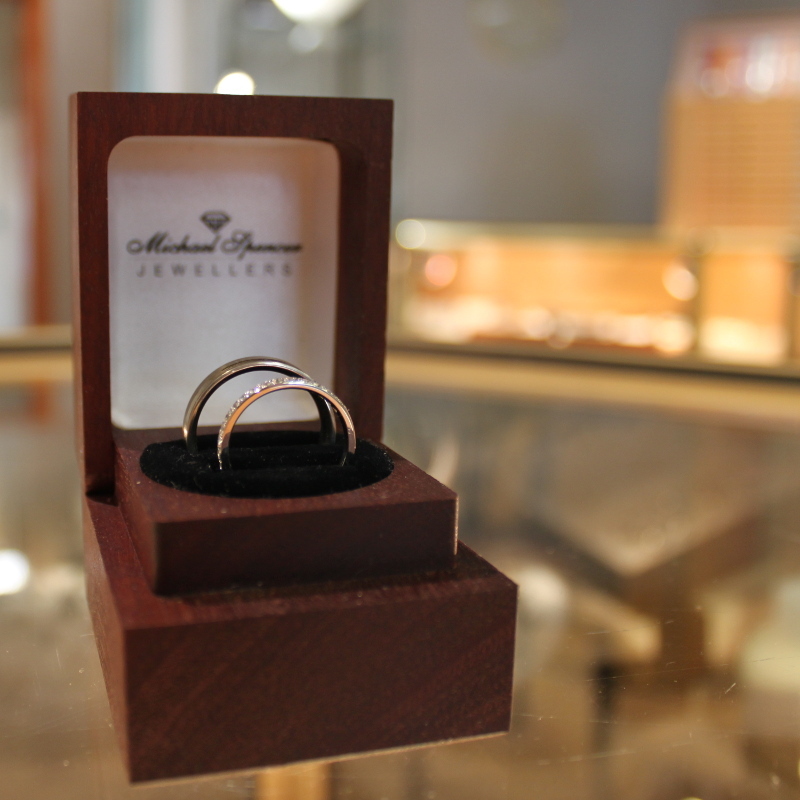 Welcome to Michael Spencer Jewellers. We're a family-run business, based in the heart of Sheffield city centre. We are renowned for providing a friendly, reliable, high quality service at competitive prices. 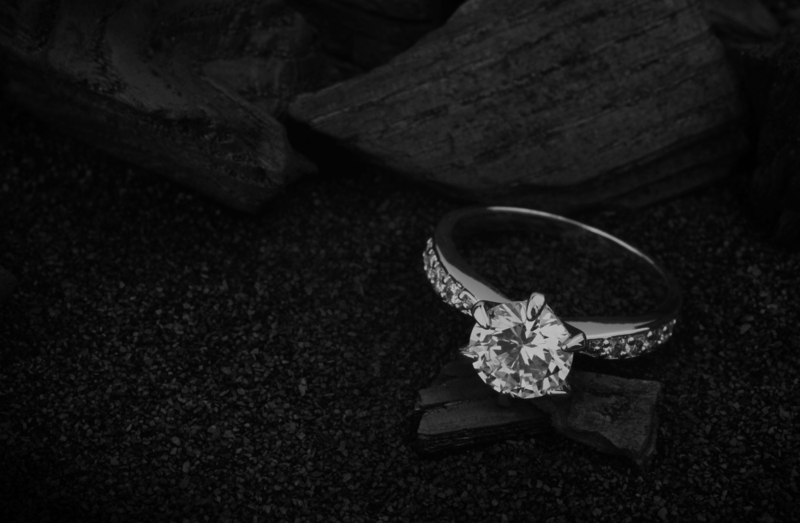 We provide all types of bespoke jewellery and jewellery repair services, guaranteed to have a stunningly beautiful finish. 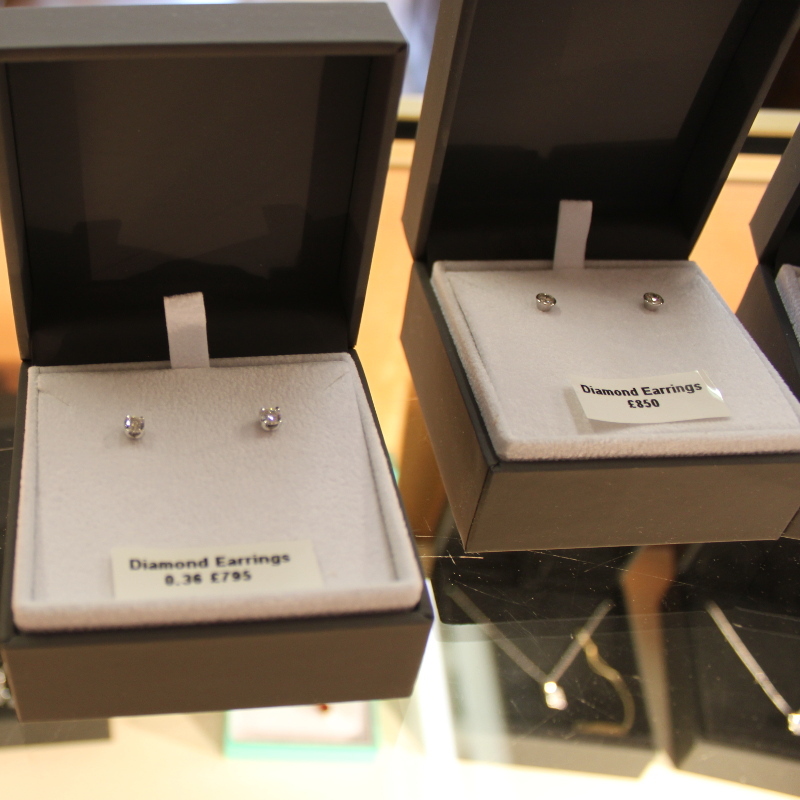 We specialise in creating all types of bespoke jewellery, including bracelets, necklaces, pendants, earrings and more. 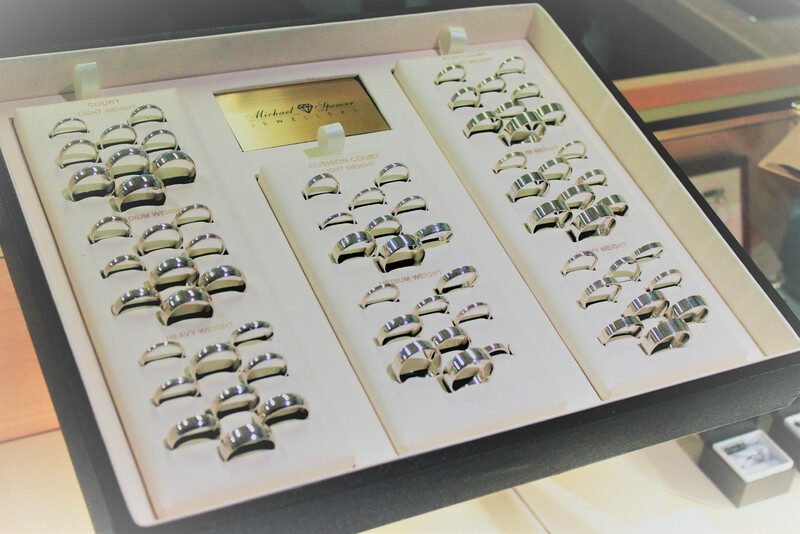 Michael Spencer Jewellers is a family-run business, based in the heart of Sheffield city centre. We are renowned for providing a friendly, reliable, high quality service at competitive prices. 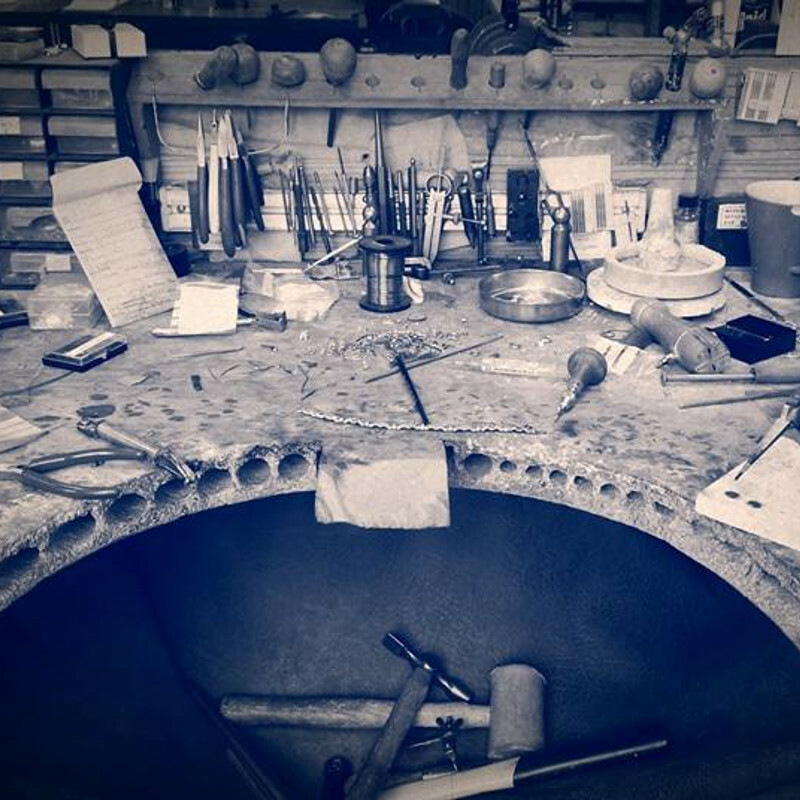 Michael Spencer Jewellers has been designing, making and repairing jewellery for over 40 years. All of our work is created and restored on-site in our workshop. 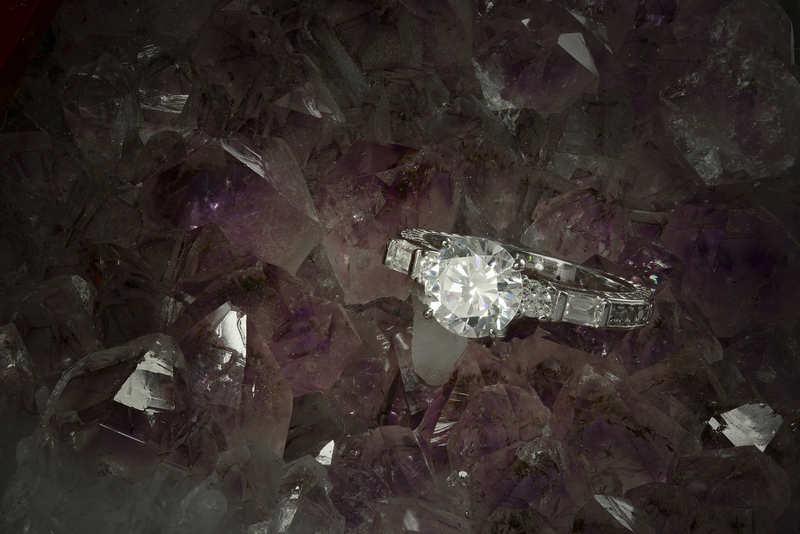 From watch batteries and chain repairs to diamond engagement rings and antique jewellery restoration, no job is too small or too large. Come and find us in our second floor craft workshop in Orchard square (entrance at the top of the stairs directly above Costa coffee). No appointment is necessary and we are always happy to provide you with a no-obligation quote. If you would like to receive your completely free, no obligation quote then please don’t hesitate to get in touch today. You can reach us by calling 0114 272 9367. Why not pop into our workshop today to find out more? 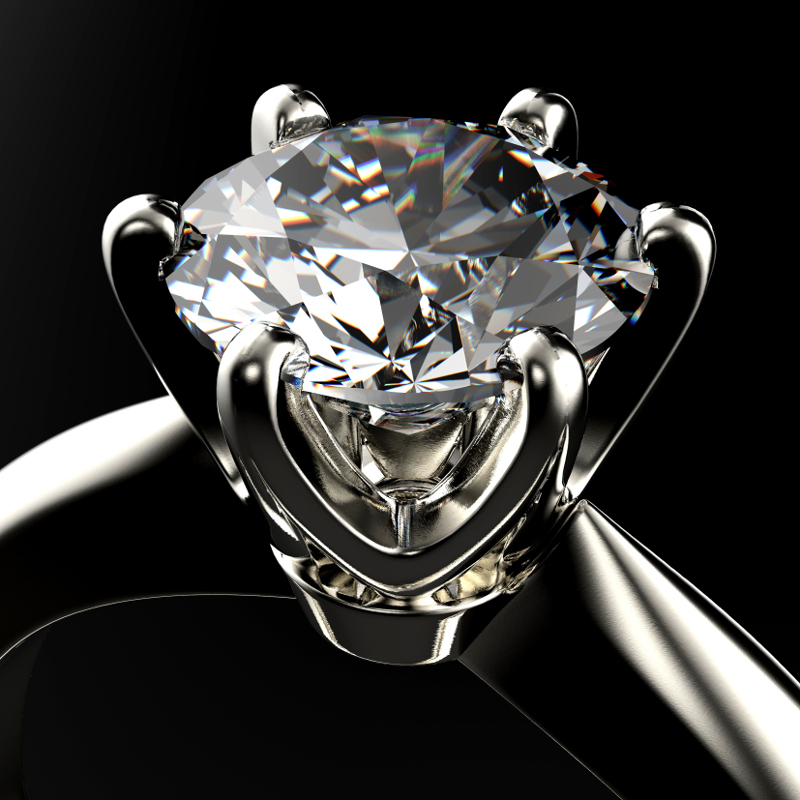 We specialise in designing and creating bespoke wedding and engagement rings. We are happy to work with you to create your unique ring designed to exceed your expectations for such a special occasion.